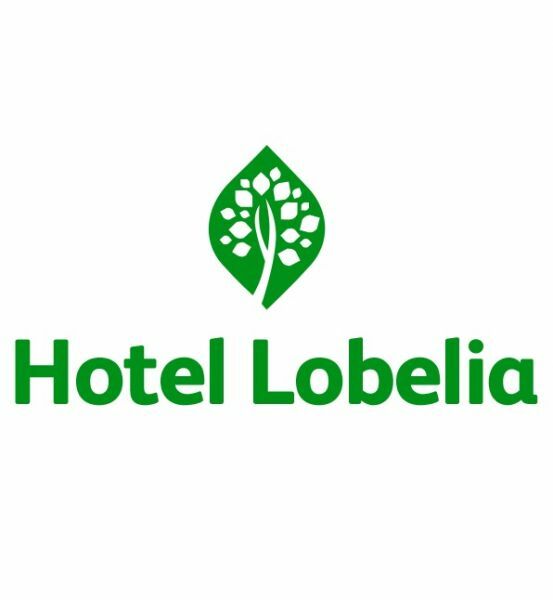 Hotel Lobelia, in Ethiopia, is created and operated by a family of professionals with experiences in the service industry in general. We are located only 3 minutes drive from Addis Ababa (Bole) Int’l Airport in the center of the prominent Bole vicinity. We offer the best customer services with great food at our cozy restaurant, which is open 24 hours a day. We provide free shuttle service to/from airport, Wi-Fi connections, parking services, Fitness center, Steam room & Laundry rooms all available on-site. For your meeting requirements, the hotel has a 120 people capacity hall. Our entire staffs are carefully selected and regularly trained to have an in depth understanding of customer needs. The hotel has been a recipient of awards from Travelmyth.com, booking.com & TripAdvisor for an outstanding service. Our surrounding is filled with shopping malls, dining venues, entertainments centers & many more. For a friendly reception, make Hotel Lobelia your preference. You will be more than pleased with the dining choices at Hotel Lobelia. The fine dining restaurant at our hotel offering eclectic cuisine, inspiring setting and superb service to ensure you enjoy an unforgettable dining experience. Our bar is designed to be cozy & relaxing with great cocktail selections available. Available for our guests who do not want to start their day without their exercises. You may ask front desk for steam services as well. Great for Weddings, Business meetings, Seminars etc available with a capacity of 120 persons. Foreign currency policy applicable in Ethiopia must be respected for any payment.